PASSPORT: Your Favorite PBS Shows On-Demand! Did you miss the last episode of Antiques Roadshow? Hoping to see a great NOVA program one more time? 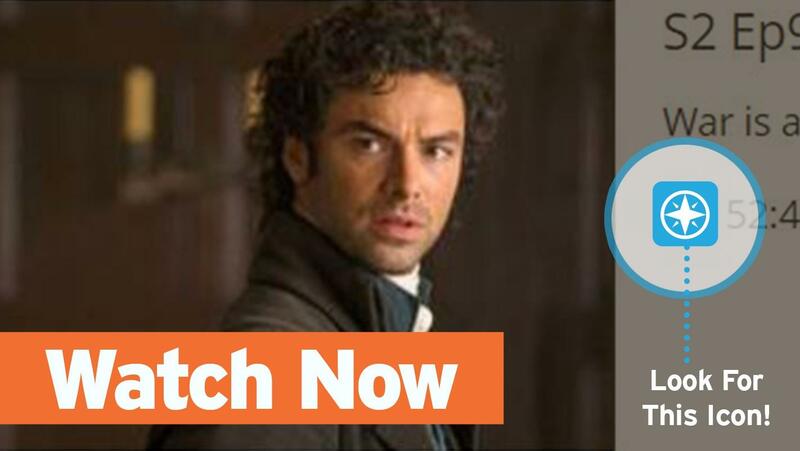 Looking to binge-watch the entire season Victoria or Poldark? From American Experience to Masterpiece to Nature, you can catch many of your favorite PBS shows through Passport! Passport is a Public Media North Carolina member benefit that provides you with video-on-demand access to exclusive PBS programs. Existing members can simply visit our online video portal to start watching. New members can sign up on our Passport Membership page. These incredible programs and more are also available on AppleTV, Roku and the PBS Mobile App. 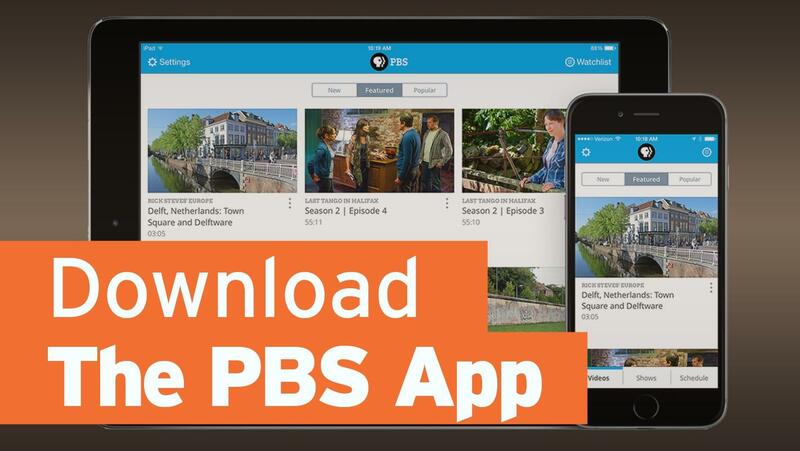 Simply search for "PBS" to find all of your favorites! Clicking here opens a new tab at unctv.org where you can enroll in our premium on-demand video service. Clicking here opens a new tab at pbs.org where you can access your Passport account. Clicking here opens a new tab at pbs.org where you can activate your Passport account. This tutorial demonstrates how to activate your Passport member benefit on your Apple TV. 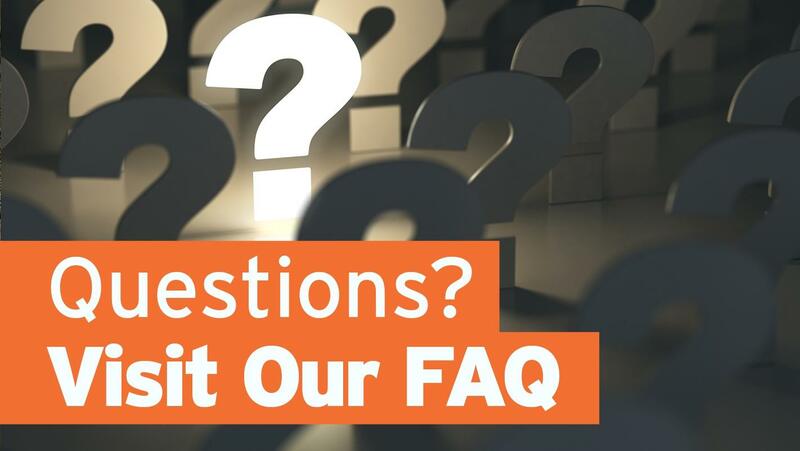 To learn how to create a PBS account, please go to help.pbs.org and search for "how to create an account." This tutorial demonstrates how to activate the PBS app on your Roku device. To learn how to create a PBS account, please go to help.pbs.org and search for "how to create an account."